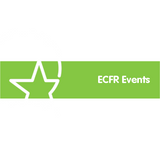 26 January 2016: Yemen - what next? 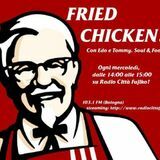 Fried Chicken "Avete presente l&apos;Acid Jazz Records?". 14 Gennaio 2015. Fried Chicken "Mai Dire Banzai aka La puntata giapponese!" 18 Marzo 2015.